We at FSH Flecke-Saaten-Handel GmbH are always on the look-out for new varieties and selections for your packet, mail-order, or landscape market. During our personal field inspections we can isolate and select new forms of old favorites; such as our extra dwarf Cosmos Bajazzo. 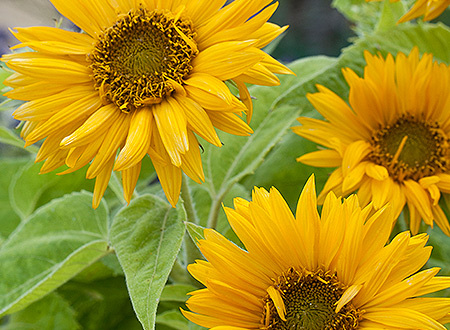 The stunning Helianthus F1 Aureola and the semi-dwarf Helianthus Santa Lucia are also good choices for the home gardener. Consider adding one of these new varieties to your line. You already know Fleuroselect’s “year of” Campaign. For this season the focus will be on the Marigold. That colorful and untiring bloomer is one of the most liked flowers and is perfect for beds and pots alike. 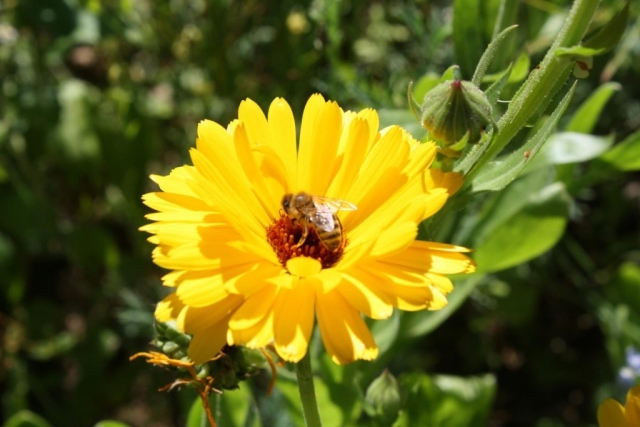 Many pests don’t like the smell of the Marigold making them a great companion for your vegetable beds. 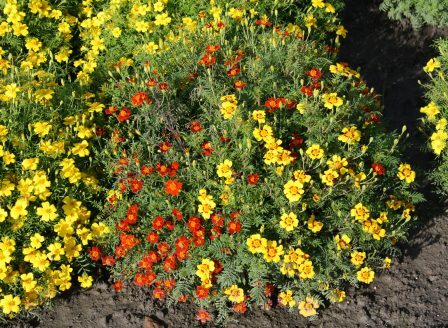 Our Tagetes tenuifolia Mix is a good choice for that. With preparations for 2019 season around the Fleuroselect selected the “flower of the year.” In 2019, the Nasturtium takes its turn in the spotlight! They are popular with most gardeners as they are easy to grow from seed; come in different colors and adapt well to most growing conditions. Trailing varieties are suitable for hanging baskets, window boxes, and containers. So why not celebrate the “Year of the Nasturtium” by planting some in your garden this year. New in our assortment are among others Tropaeolum Milkmaid and Mahogany Gleam. 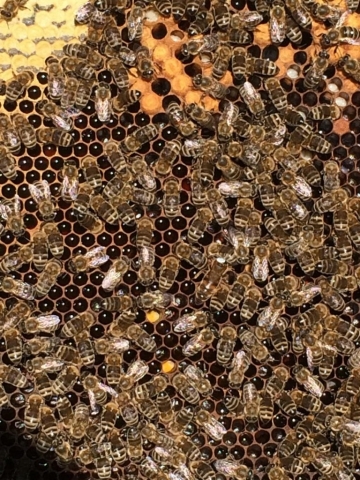 Here at FSH things are buzzing! 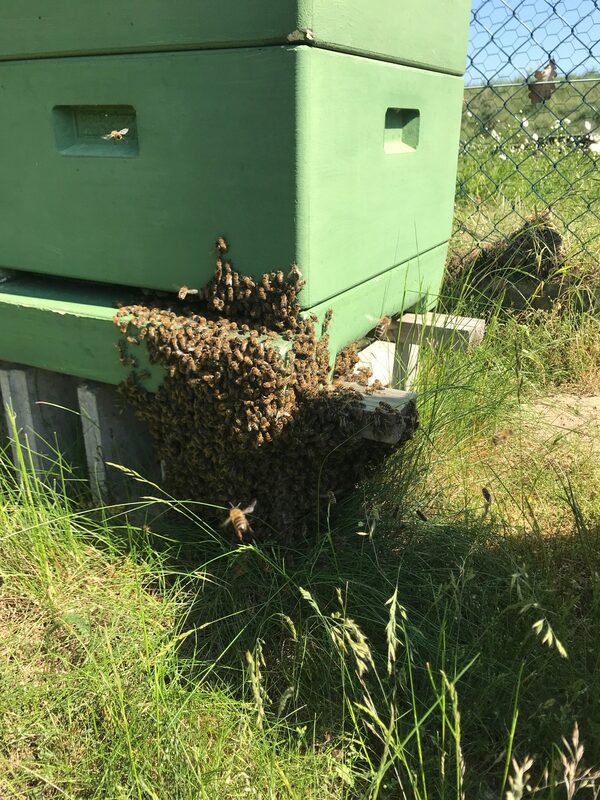 After a year’s trial our bees have decided to keep working with us. We’ve enjoyed the first warm, sunny days and trees, shrubs and early perennials are already in flower. 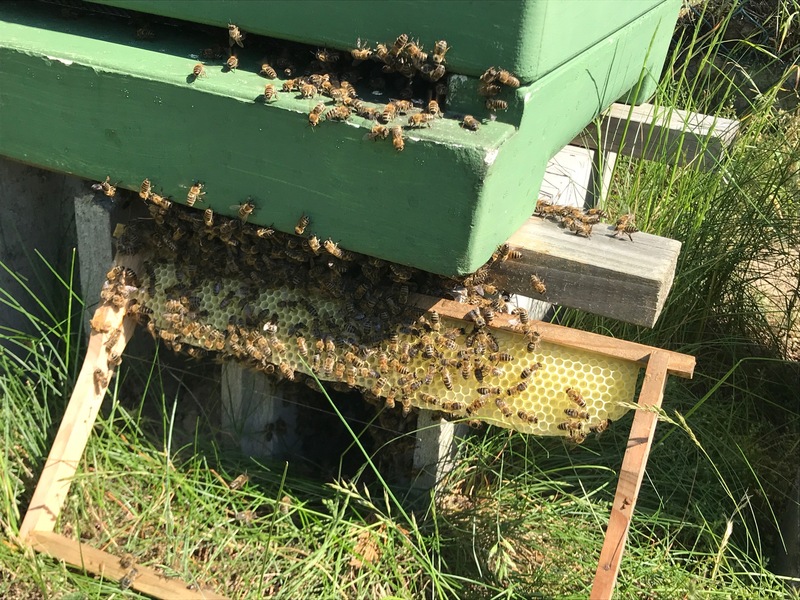 The bees are keeping very busy at FSH. 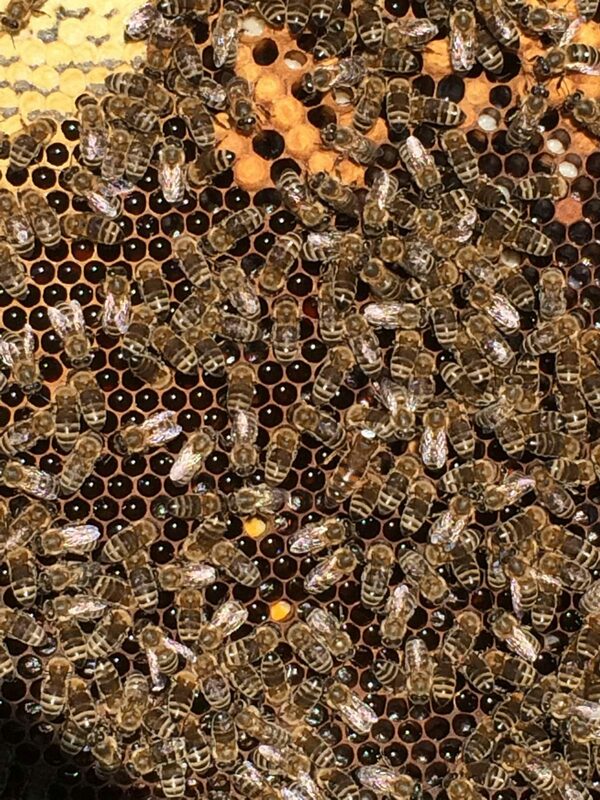 After a recent inspection of the hive we could see that they have expanded and it was getting a bit tight in there. 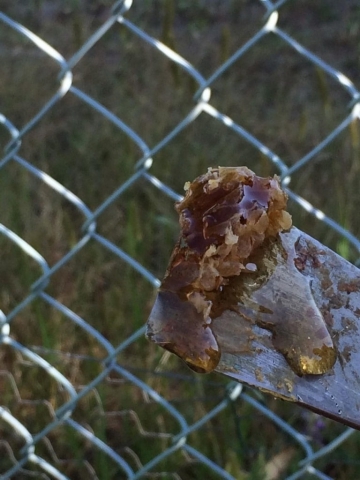 The old queen thought so as well obviously, so she decided to leave and some working bees followed her. 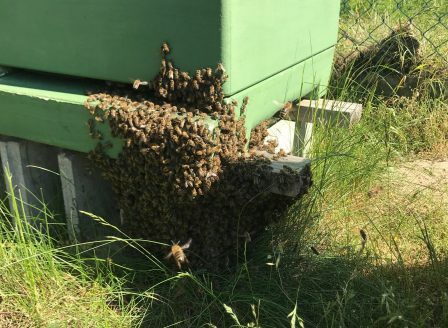 What a natural spectacle a swarming bee colony is! 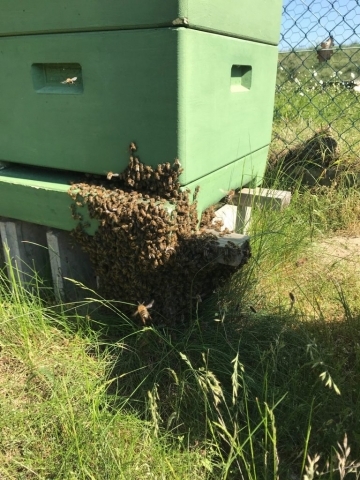 With the help of our Beekeeper we were able to host them a new home, right next to the old hive. 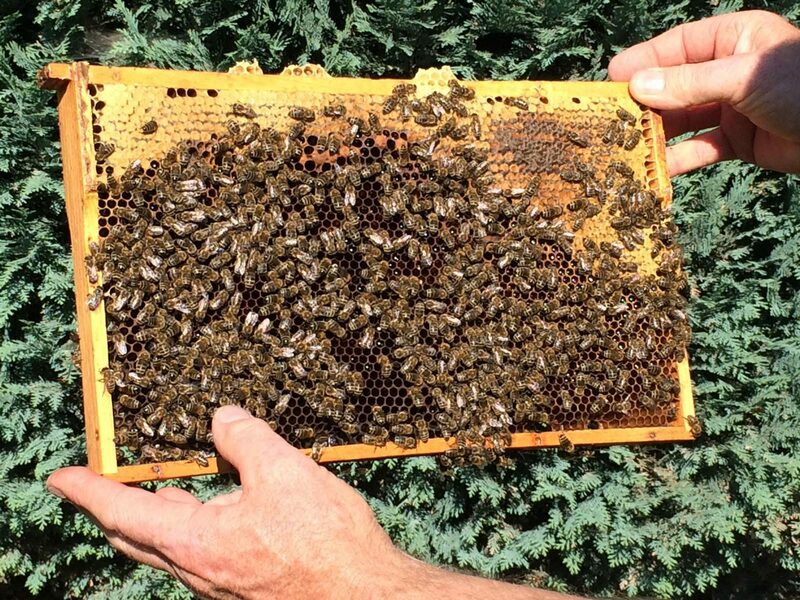 We’re very happy about the additional new workers and look forward to a growing season full of buzzing. Speaking of bees; we’d like to remind you about our Be(e) Happy mix. Last season it proved to be very popular with customers and bees alike! 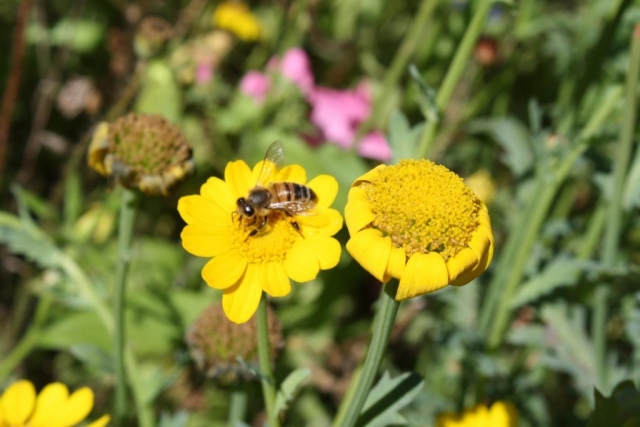 Of course many of our other mixtures are also great for attracting bees and other pollinators. Plant and promote meadow mixtures so that our gardens and fields keep buzzing. Mr. Flecke has left the building! After over forty years in the flower seed business, thirty three of which as President of FSH Flecke-Saaten-Handel GmbH, Helmuth Flecke retired from the firm at the end of 2015. Helmuth founded the company in 1982 and remains a major shareholder. Effective January 1, 2016 Helmuth’s daughter, Nina-Victoria Gronwald, joined Kristine (“Tina”) Flecke as a President of the company. Tina will continue to handle key accounts in Englishspeaking countries, while Nina will be responsible for controlling and accounting matters, as has been the case for many years. Helmuth’s son, Philipp Flecke, will continue to be responsible for production. Mr. Florian Gronwald will carry on leading sales world-wide. Given the years of experience our family and team has, organizationally and operationally, not much has changed. We hope that you will continue to put your trust in FSH and wish Helmuth all the best for a happy and productive retirement after much hard work! 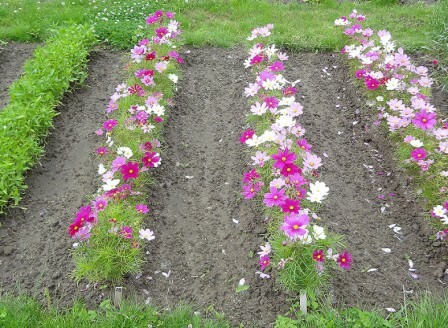 Cosmos bipinnatus Dwarf Bajazzo Mix is a dwarf Cosmos with a compact, branching habit only 30-40 cm tall. Bajazzo has an excellent color range with pink shades, white and bright magenta. Early flowering and extra dwarf plants make Bajazzo an excellent choice for borders or container plantings. 58th A.S.T.A. 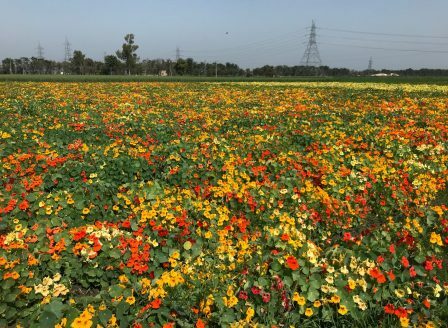 VEGETABLE & FLOWER SEED CONFERENCE, Feb. 01 – 05, 2019 at the Hyatt Regency Grand Cypress, Orlando FL, United States. 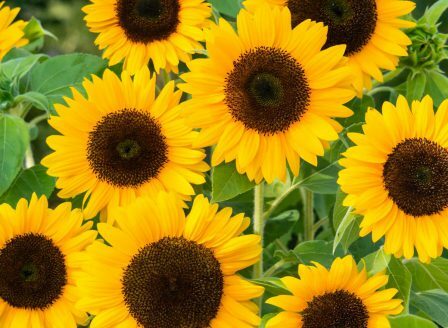 Helianthus annuus Santa Lucia is an open-pollinated, semi-dwarf Sunflower. 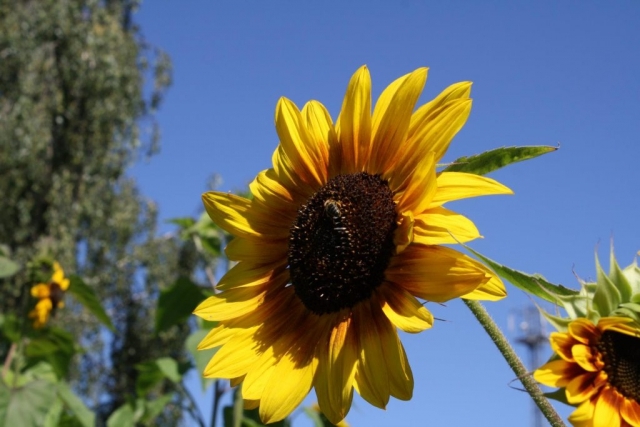 Plants reach a height of 60-70 cm, which is perfect for people who love sunflowers but don’t want their gardens to be overwhelmed by huge, towering plants. The plant habit is branching with abundant bright yellow, semi-double flower heads with a dark yellow eye. Flowers are approximately 10 cm in diameter. The plants are very uniform in habit, flower size and bloom time. Santa Lucia is excellent for cutting. 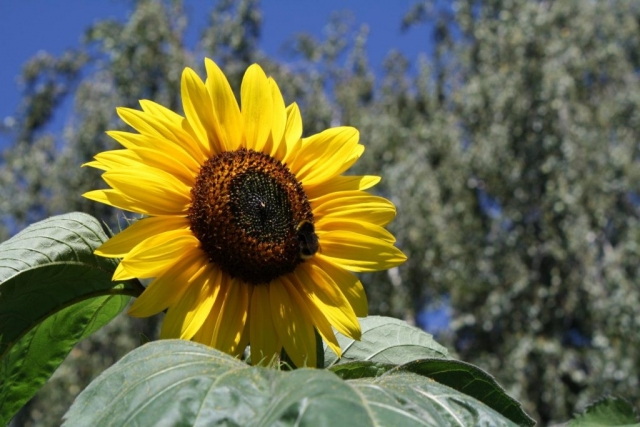 F1 hybrid Sunflower Auerola is an exceptional plant for cut flower enthusiasts and traditional gardeners alike. The plants are single stalked with sturdy stems approximately 150 cm tall; a manageable size for smaller gardens as well as for tall borders. 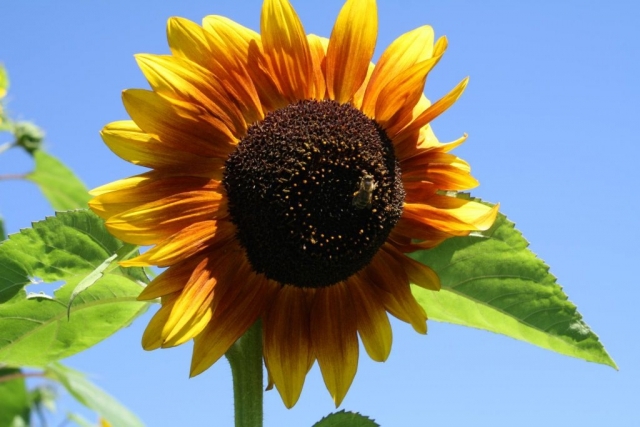 The single flowers heads are 12-18 cm in diameter with a dark pollen-free center and a ring of deep golden yellow “petals”. 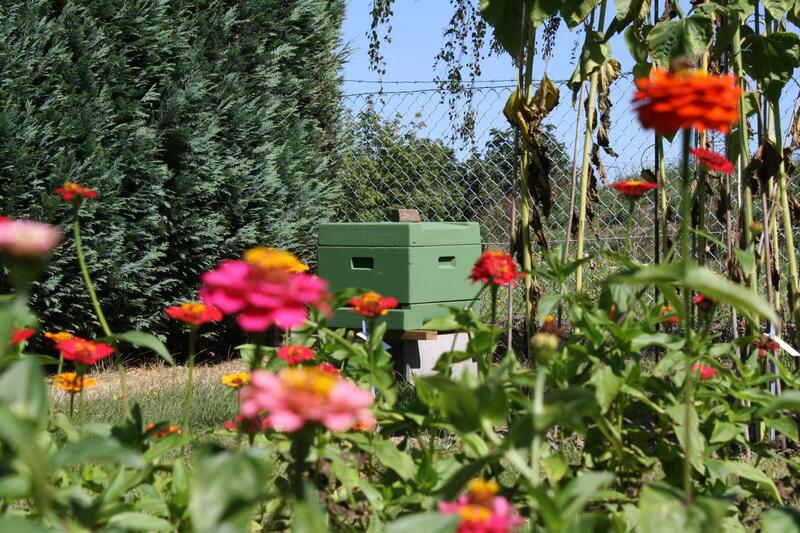 The short cultivation time of about 65 days from sowing to flowering is another great factor adding to Aureola’s popularity. FSH seed has new varieties for the home garden market; extra dwarf Cosmos Bajazzo, the vibrant deep purple Candytuft; Iberis Purple Rain, the extra early-flowering Zinnia Early Bird and the semi-dwarf Helianthus Santa Lucia. Look for us at the up-coming 55th A.S.T.A. VEGETABLE & FLOWER SEED CONFERENCE, JAN. 30 – Feb. 2, 2015 at the Disneyland Hotel, Anaheim,CA, USA to discuss other news.